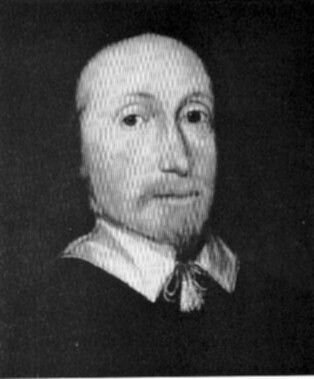 English composer and organist, probably son of John Hilton (1). He received the B. Mus. from Trinity College, Cambridge, in 1626, and became organist of St Margaret's, Westminster in 1628. His 1627 Ayres or Fa-Las for three voyces was the last English madrigal publication. He also published a collection of glees and catches, Catch as Catch Can, in 1652, and composed verse and full anthems, services, a Te Deum and an elegy on the death of William Lawes. He is recorded as Lutenist to Charles I from 1635. In the 1630s, like Robert Ramsey, another Cambridge man, he composed mythological and biblical dialogues, such as The Judgement of Paris,The Judgement of Solomon,and The Temptation of Job, works that bear a direct relationship to opera and oratorio, which is what they were on a small scale.